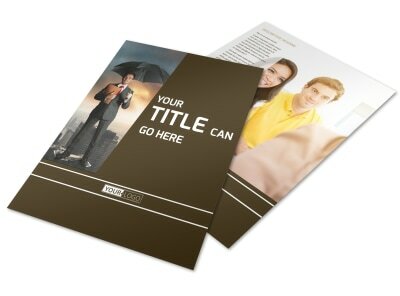 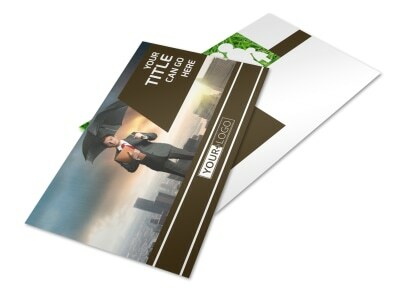 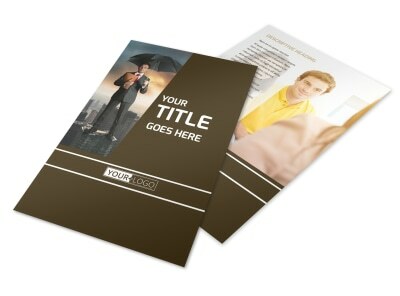 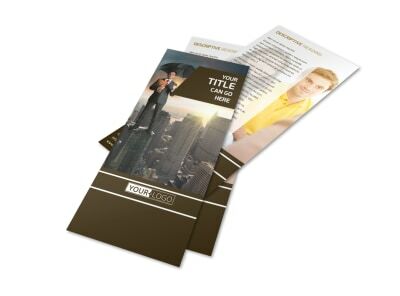 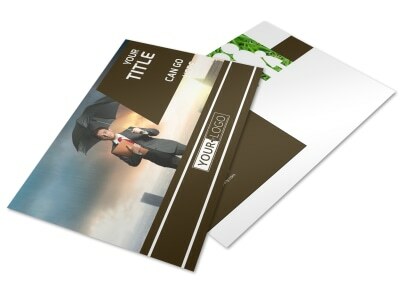 Customize our Insurance Agency Business Card Template and more! 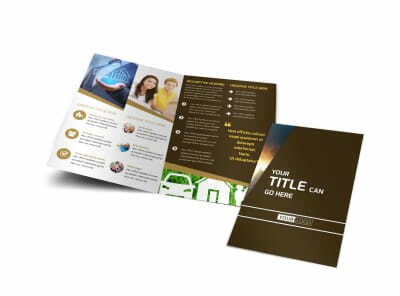 Whether you're selling whole life, auto, home, or other policies, keeping in touch with your clients is easy when you distribute customized insurance agency business cards. 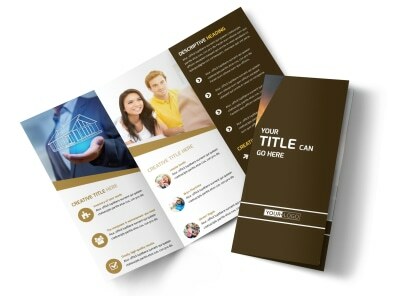 Be sure they can reach out by providing your phone, email, website info, and more using custom text in your choice of fonts, sizes, and colors. 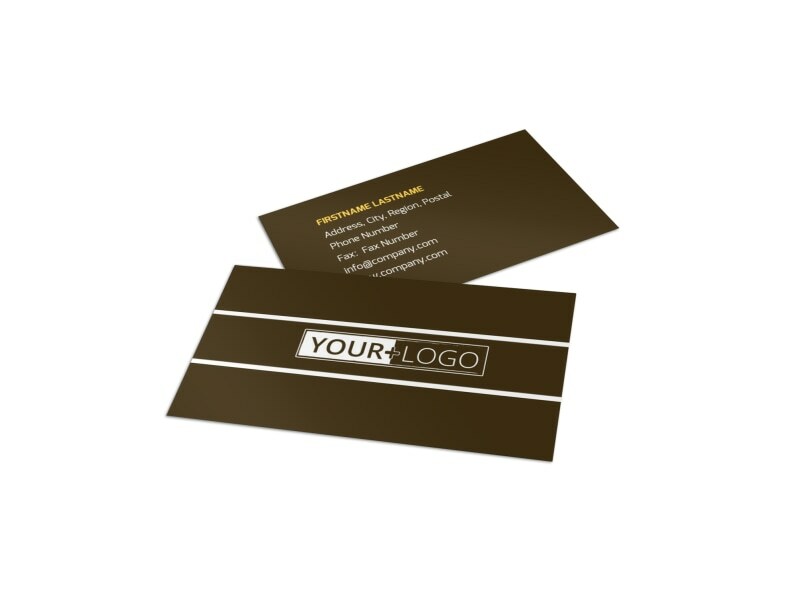 Add your logo or another graphic to set your cards apart from a sea of others. 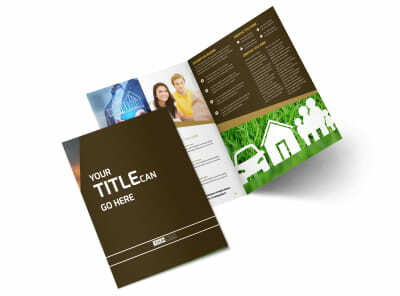 Get busy on your design now!